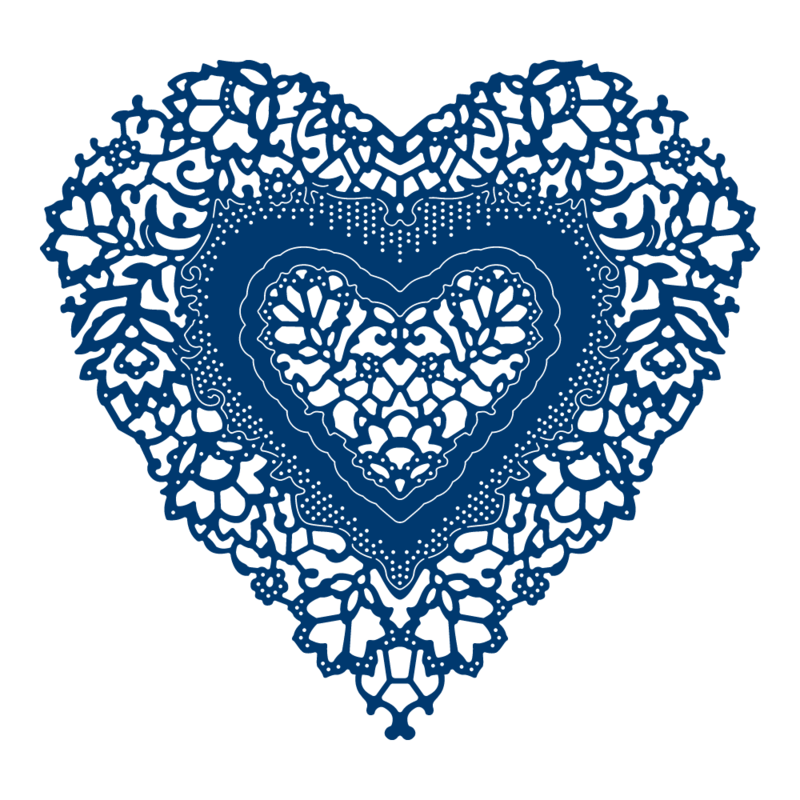 This Tattered Lace Ornamental Antique Lace Heart die is a fantastic die for any project, the different detailed lace design is great for creating varied vintage looking cards or projects. 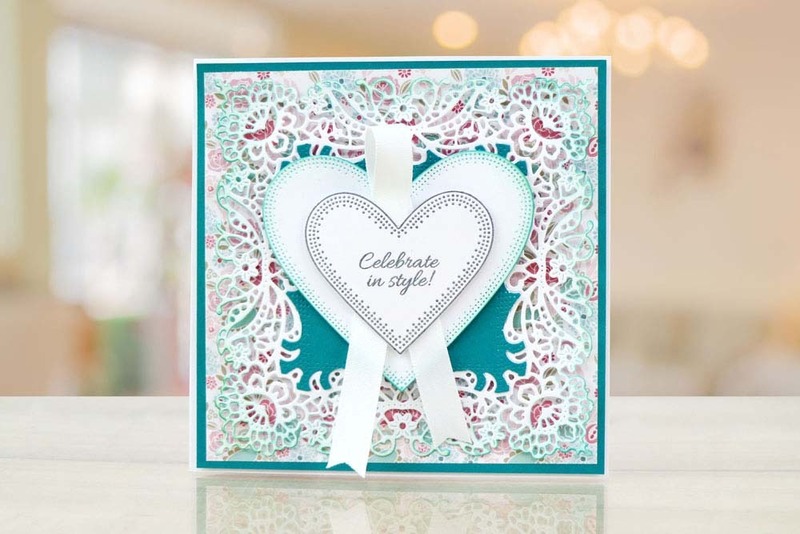 The classic shape is great for using on most projects and the lovely detailed antique lace patterns make beautiful cards: from wedding cards, birthday cards, to wedding and party invitations. This is a collection any crafter will desire!